When the Settlors of a living trust die or become incapacitated, you may be called on to act as Successor Trustee. We can assist you in making this transition, taking possession of the trust assets, and carrying out the directions of the trust. 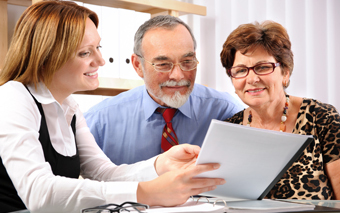 Walt and his staff will guide you through the entire process, provide appropriate notices to the beneficiaries, assist you in getting the assets inventoried and appraised, and allocating the assets between sub-trusts if the trust provides for that after the first death. If issues arise among beneficiaries, Walt’s skills as a mediator will resolve such problems without creating permanent family divisions.